You’ll find a lot of spiky customers at Prick. Ahh, millennials. 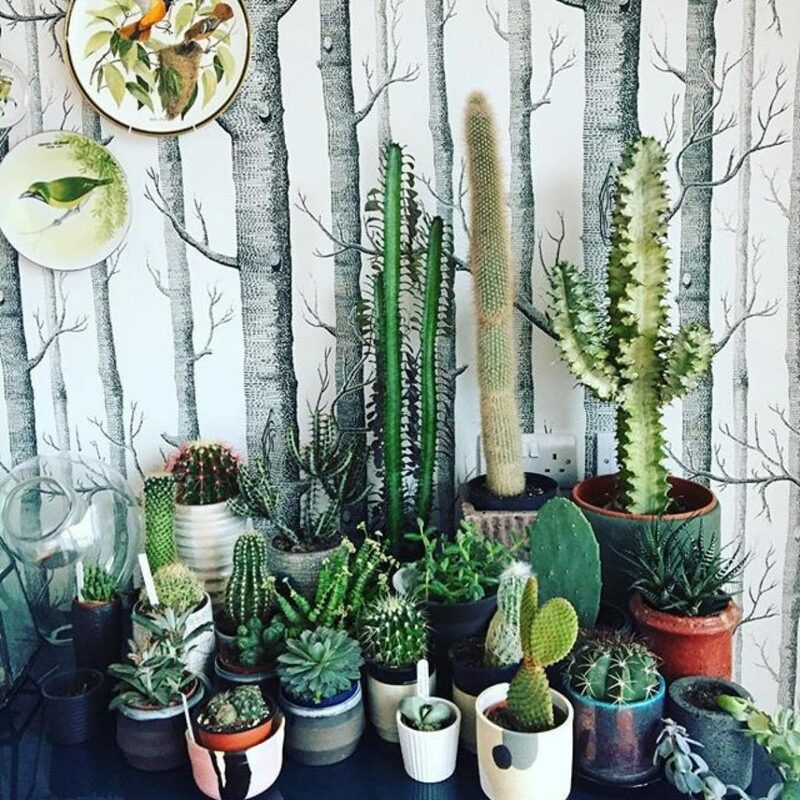 We love so many things – brunch, avocados, pink – but if there’s one thing we can’t get enough of, it’s cute cacti. The prickly things adorn our homes, workplaces (I can see seven in Secret London HQ at a glance), and even our clothes. 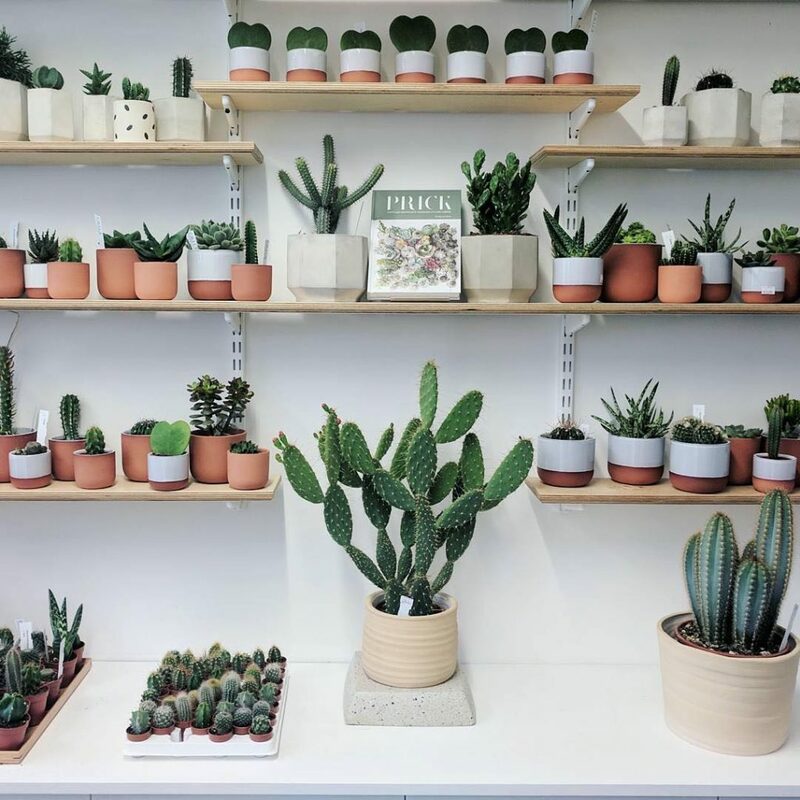 Their popularity means you can pick them up pretty much anywhere, but you’d be a fool to neglect London’s first all-cactus shop. 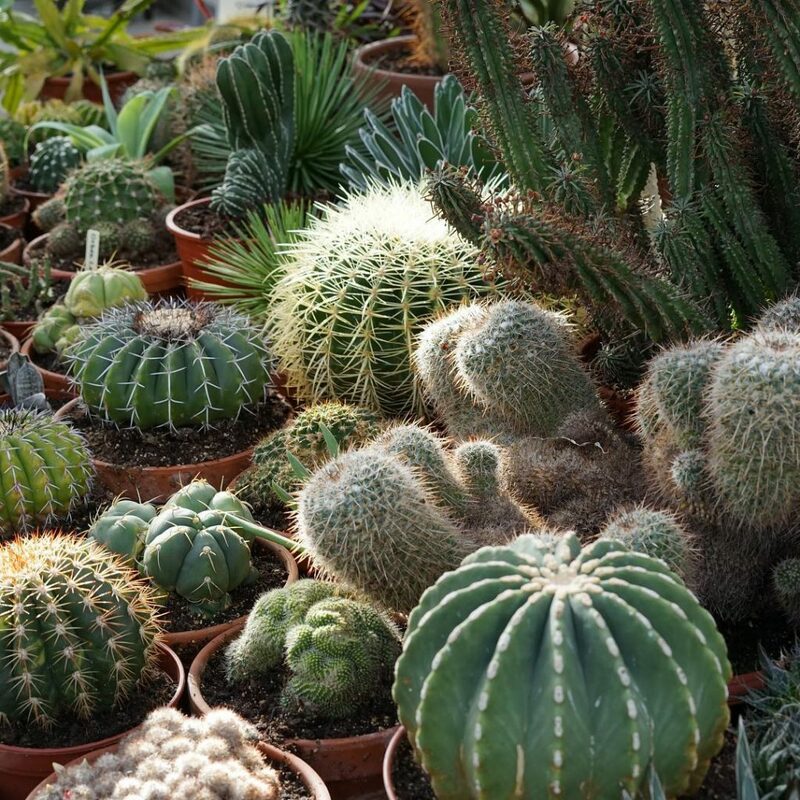 Prick boasts a proverbial cacophony of cacti, so let’s take a look inside. Prick can be found, somewhat unsurprisingly, in Dalston. It’s the labour of love of Gynelle Leon, who quit her job and sold her home to set up the shop. 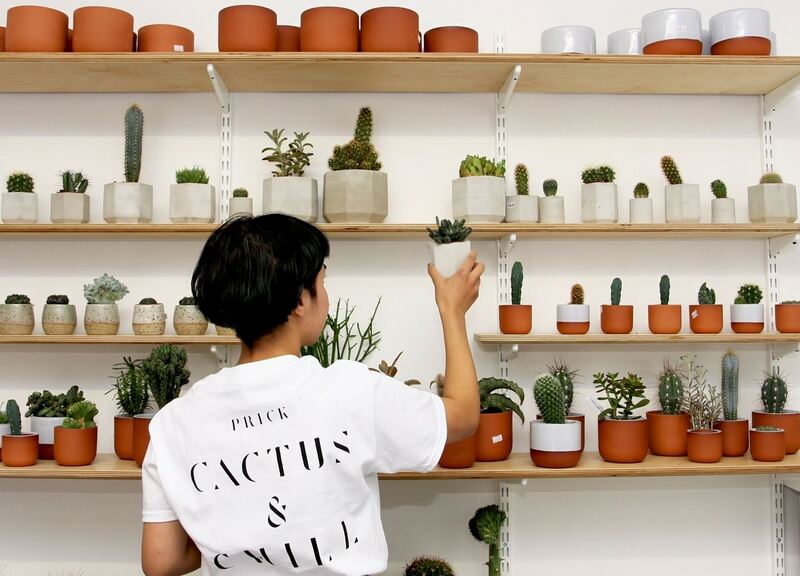 Now that’s a commitment to cacti which shames those of us who’ve neglected a plant to death. Most of the cacti here have been imported from Holland, but a fair few have also been bought at auction, ready to be rehoused. 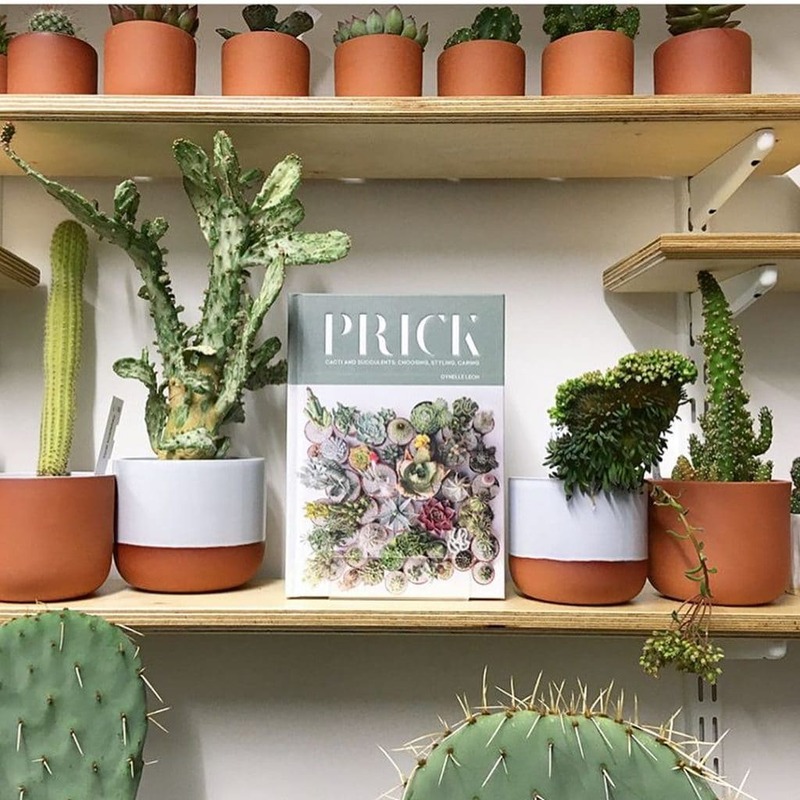 Prick stocks over 150 varieties, from the cute little specimens you see around the house, to the beasts that could have wandered straight out of the desert. You know, if cacti could wander. It’s tempting to spend all your dollar at Prick. Particularly since the most expensive cacti here breaches the £400 mark. 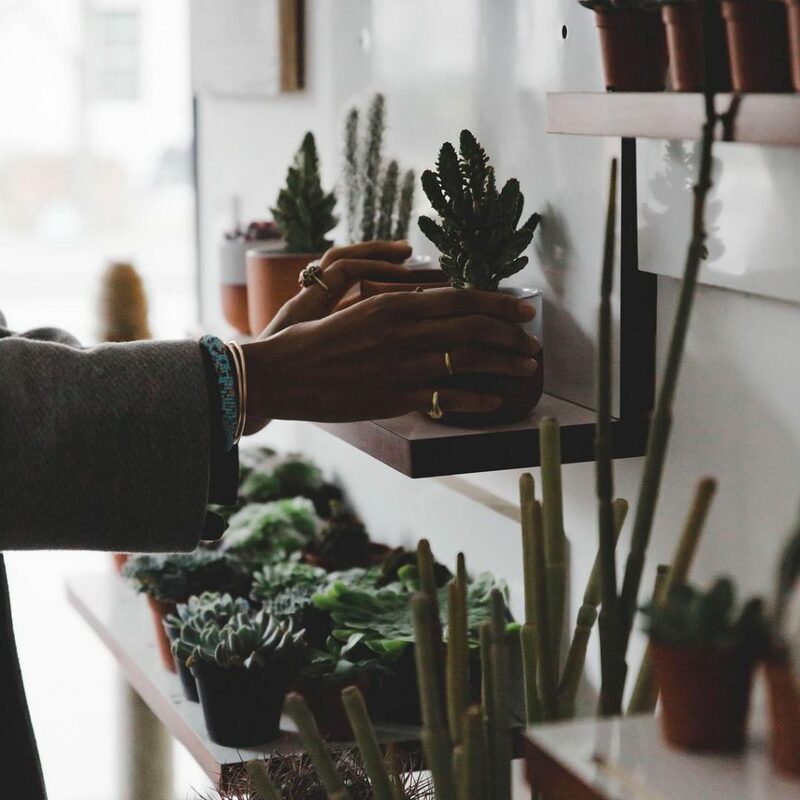 But as any plant fiend will tell you, the joy of shopping for plants that you don’t really need yet desperately want is returning for repeat browses, as you’re very welcome to do here. Just as long as you aren’t a prick about it. Location: 492 Kingsland Road, Dalston, E8 4AE. Nearest station is Dalston Junction. See it on Google Maps. Opening hours: 12-7pm (Tuesday to Friday), 11am-7pm (Saturday), 12-5pm (Sunday). Prick is closed on Mondays. Price: cacti begin at £3.75. More information: from their website.